KATY, TEXAS, UNITED STATES, July 5, 2018 /EINPresswire.com/ -- Whether you are a sales director trying to reach a quota or a C-suite executive contending with a board of directors, leaders confront unrelenting pressure and unrealistic expectations every day, all while their performance is continually under the microscope. Then one day, a nasty email, a dismissive manager, or a public embarrassment in the boardroom, and a person reaches their breaking point. We can’t predict what that proverbial final straw could be. Burnout can happen to anyone and be caused by almost anything. It's a complex issue and different for every single person, because we all have our own coping mechanisms. That's why the problem of burnout has until now been so unsolvable. 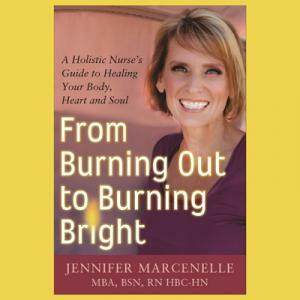 Jennifer Marcenelle is a board-certified holistic nurse and the founder of Burn Bright Health, where she specializes in helping executives and other leaders solve the unsolvable problem of burnout. 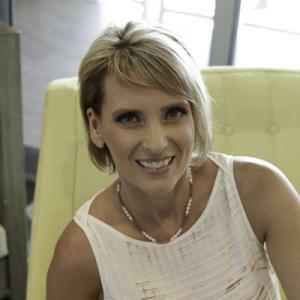 The author of the upcoming book: From Burning Out to Burning Bright: A Holistic Nurses’ Guide to Healing Your Body, Mind and Soul, helps them heal and restore their balance. Jennifer has been where her clients have been. After years of unrealistic expectations and unattainable quotas, she finally reached her breaking point. Today, Jennifer feels like she’s been given a second chance. 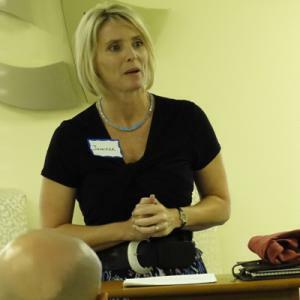 CUTV News Radio will feature Jennifer Marcenelle in an interview with Doug Llewelyn on July 9th at 4pm EDT and with Jim Masters on July 16th at 4pm EDT. Listen to the show on BlogTalkRadio. If you have a question for our guest, call (347) 996-3389. For more information on Burn Bright Health, visit www.burnbrighthealth.com.